After you install the October 10, 2017, cumulative update for SharePoint Enterprise Server 2013 (KB4011177), you cannot create sites in SharePoint Server 2013 if there’s no User Profile service application configured. Web Part Adder panels and panels entries are not accessible for a screen reader. This update improves the accessibility for Web Part Adder. If a SharePoint calendar list is connected to an Exchange calendar and the Exchange hardening mode is turned on, the calendar in SharePoint stops working. A screen reader displays the label of an Edit Control Block (ECB) shortcut menu as „Undefined Open Menu“ instead of „<Item Title or Name> Open Menu„. 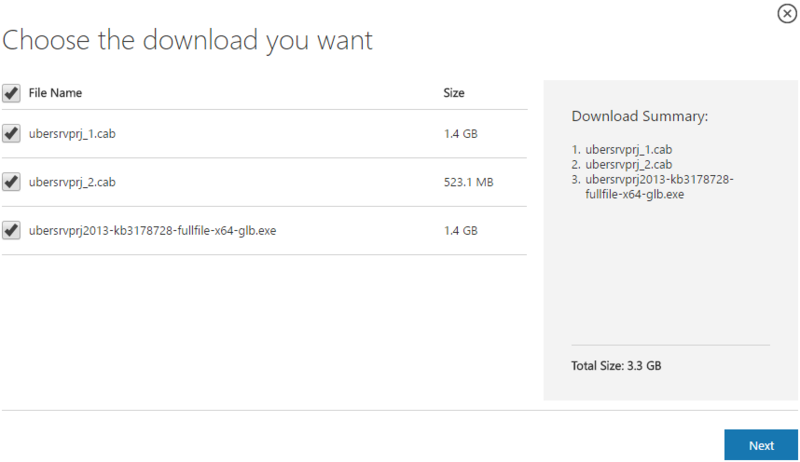 The long non-US-ASCII filenames are truncated after you download the file from SharePoint. The Email a Link function on the ribbon produces an incorrect URL in the email body. This issue occurs after you install the update KB3191914 for a SharePoint 2013 farm. When you try to insert a reusable content into a page and navigate into a folder in the reusable content UI, the UI only refreshes but doesn’t navigate to anywhere. If you open and make some changes to a document from SharePoint Server 2013 by using Office Online Server, the changes aren’t saved. When you access a term and the Term-Driven Page with Friendly URLs option is checked in SharePoint, you receive a “Page Not Found” error if the URL contains an ampersand (&) character. Assume that you have Microsoft Office Web Apps Server 2013 installed. In the on-premises version of Microsoft Office Word Online 2013 and Microsoft Office PowerPoint Online 2013, decimal values are truncated unexpectedly in a chart axis or data label. After you install this update, by default these three rules will be set from ON to OFF, unless you have configured the rules or made changes to the rules. This update corrects a word wrap for ProvideLoadKey (PLK) property for the Polish version of SharePoint Server 2013. Timer job will store latest 10000 job records instead of 7 days job history in the TimerJobHistory table so that the records will not take too many disk space. Pages in a structured navigation are sorted incorrectly when you use automatic sorting. Some files (.docx) that are indexed by search and parsed by using IFilters are not searchable or discoverable. This issue occurs because tab characters are ignored, and texts are concatenated without proper spaces between them. A word typo for the German version of SharePoint Server 2013. After you change the SharePoint farm authentication realm, Project Server workflows stop progressing and go into suspended mode. If the previous publish failed, the publish of the master project is blocked.